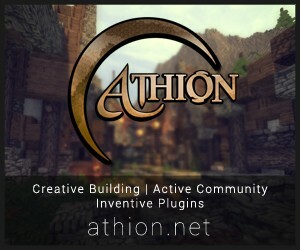 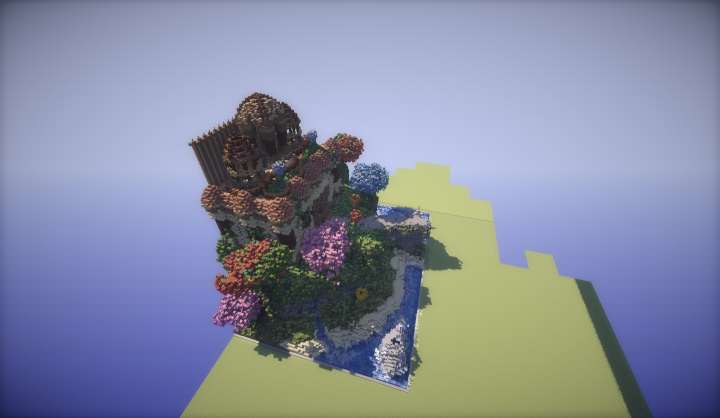 if you like the building let a diamond and sign up. 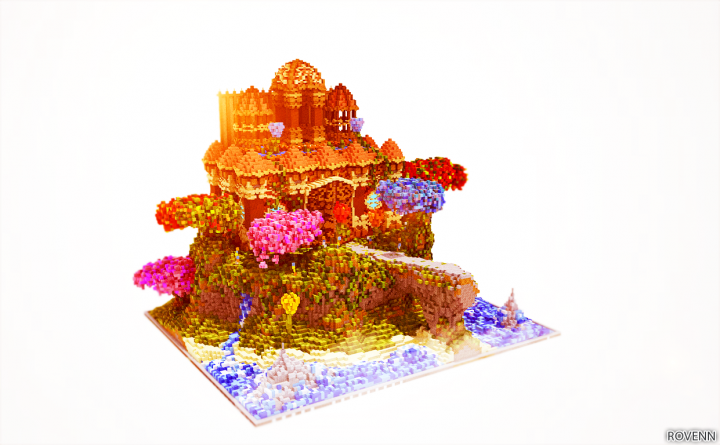 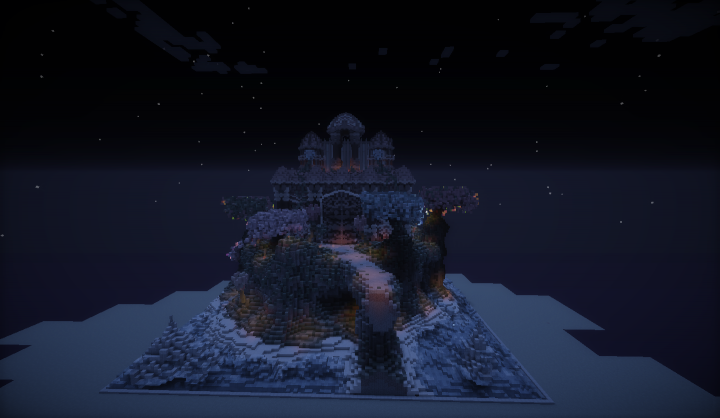 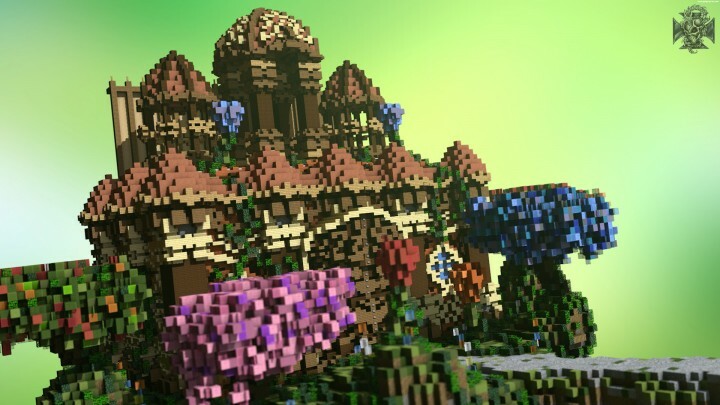 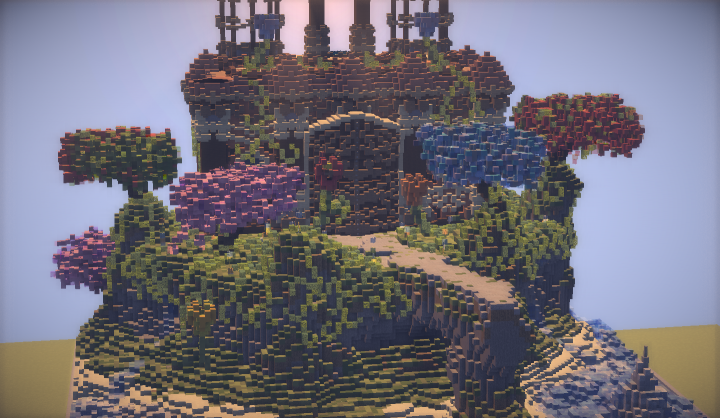 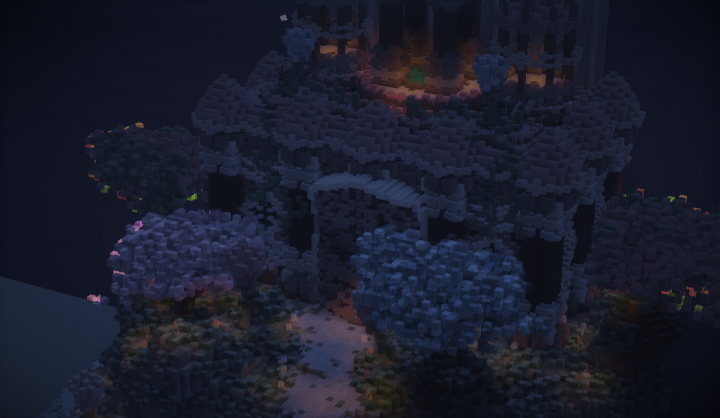 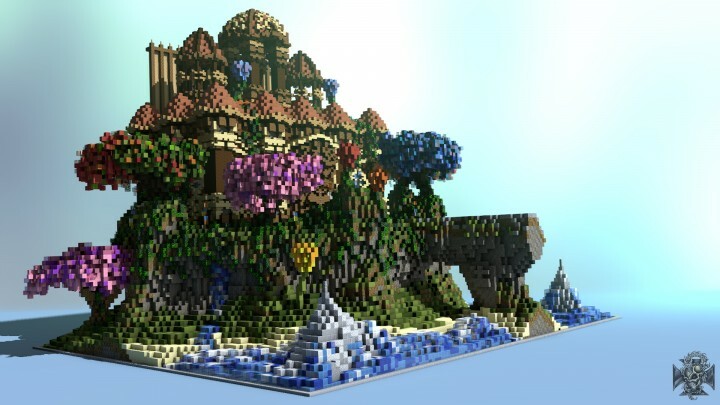 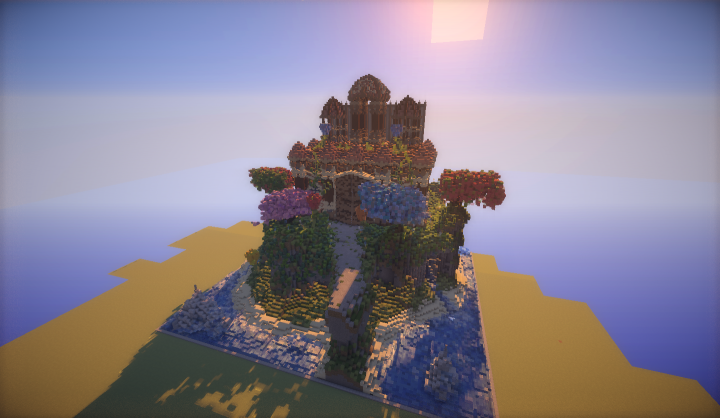 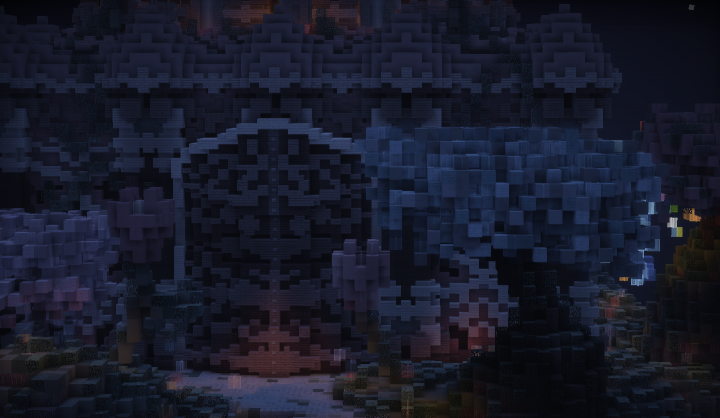 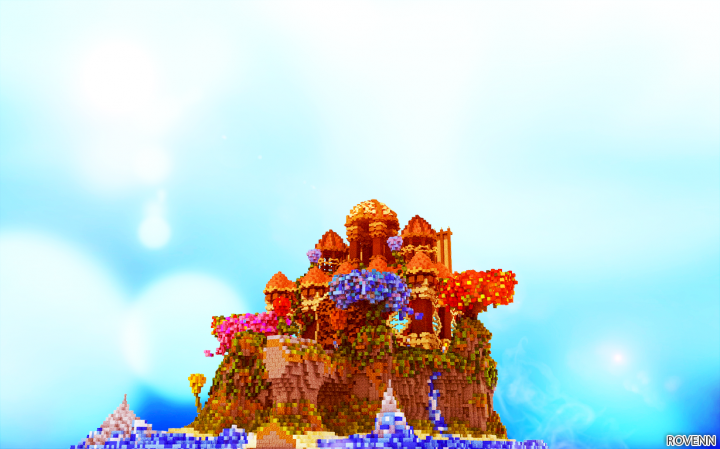 You soon other beautiful projects like this one :D.
This is a 120x120 plot with the naturalistic fantasy theme. 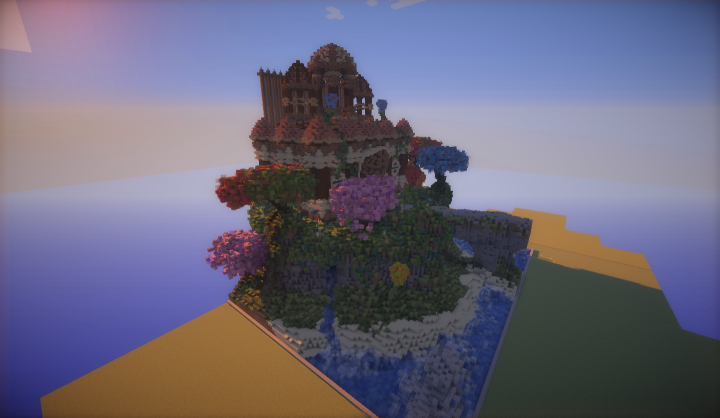 Hi , indien jij een nederlandse builder bent.